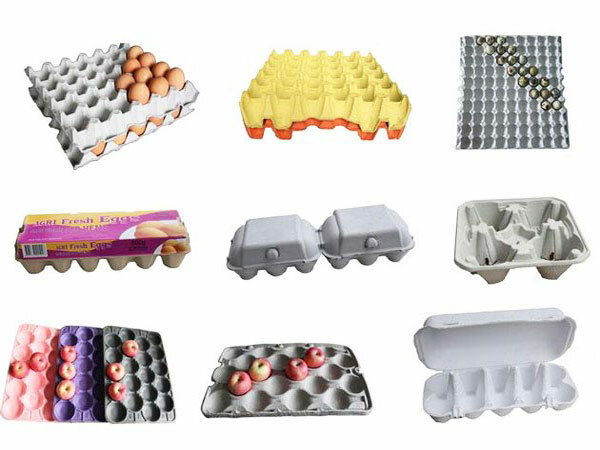 In the market, there are many kinds of eggs packaging. The paper egg tray is one of them that can protect eggs from crush. Is egg tray useful? 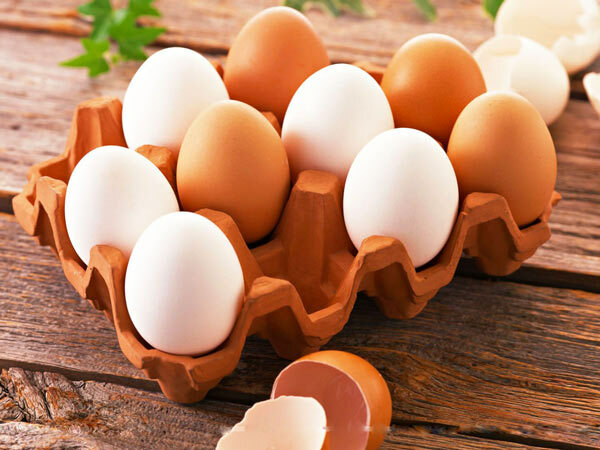 Let us find something useful about egg tray and egg tray machine. 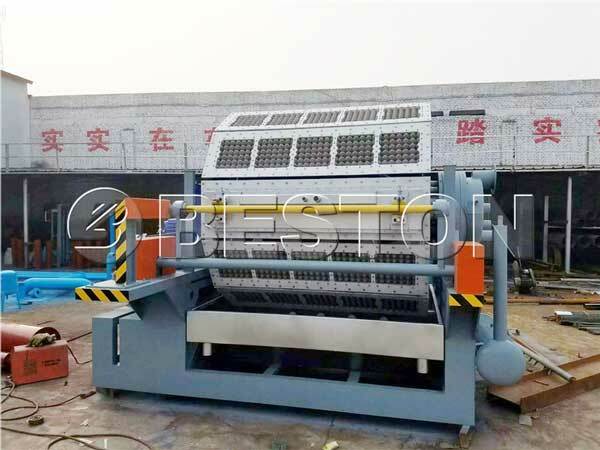 The egg tray in the market is made by egg tray machine. Because of the actively responding to the call of theme of environmental friendly, people began to manufacture paper egg tray. Paper egg tray is made of paper pulp that is easy for dissociation. The paper egg tray has loose material and unique egg shape surface structure. Therefore, egg tray can guarantee good air permeability, fresh keeping performance, better cushion and so on. The paper tray is a good choice for large batches packaging and transportation. The egg tray is very useful in our life. So, egg tray machine has a good market condition. Beston can promise you good quality, superior design and high performance. The egg tray machine price of our factory is competitive. You will find that our egg tray machine is worthy of buying. 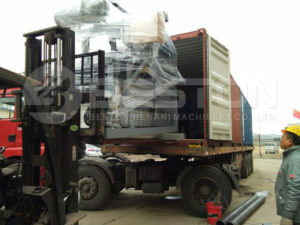 We also have apple fruit trays making machine for sale. 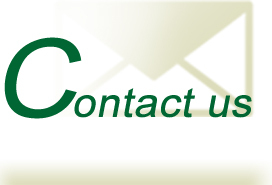 If you need the machine, contact us.